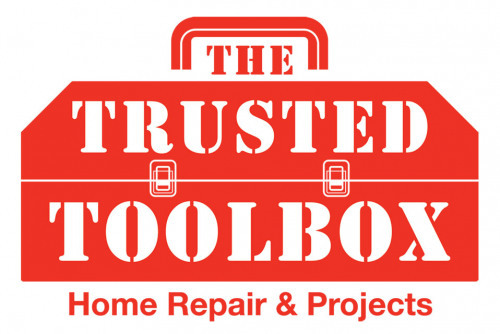 The Trusted Toolbox has been in business for 10 years and has set a new standard in quality, reliable and PROFESSIONAL HANDYMAN SERVICES in North Metro Atlanta. They have built a successful model that starts with answering all phone calls, showing up on time for estimates and scheduled jobs. The communication with their team sets them apart. You will get called before your appointment time to notify you of arrival and the communication continues until you are 100% satisfied with our work. Handyman Services, including, wood rot repair, Drywall repair, Trim Carpentry, Hanging Mirrors and Pictures, Door Installation and Window Installation, Deck Repair, Tiling services, minor painting, electrical and plumbing.